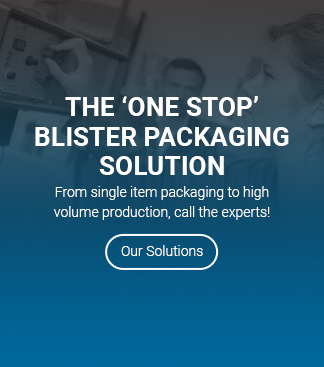 From single item packaging to high volume production, call the experts! 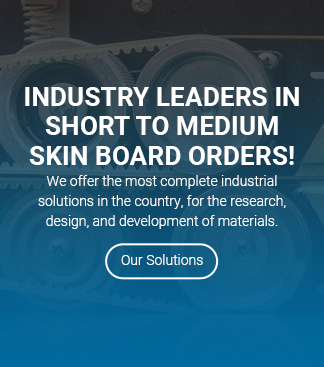 Industry Leaders in Short to Medium Skin Board Orders! 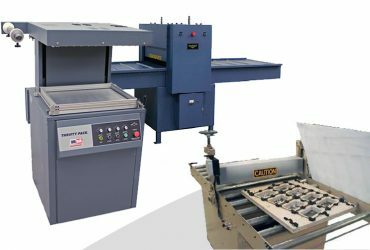 CPI is a full service manufacturer and provider of all types of packaging materials and services. 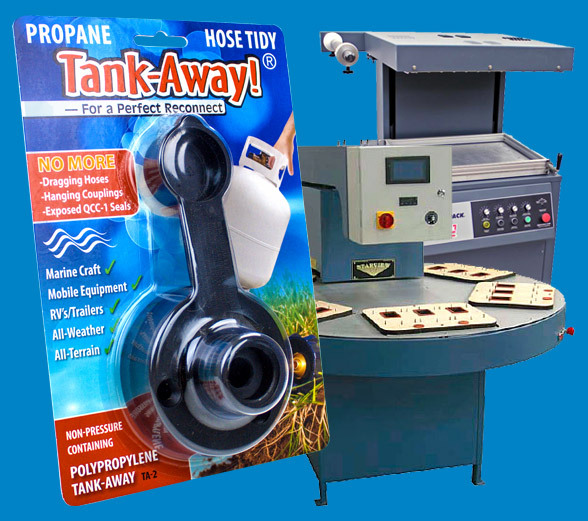 Our “One Stop” advantage can offer you all materials for products. 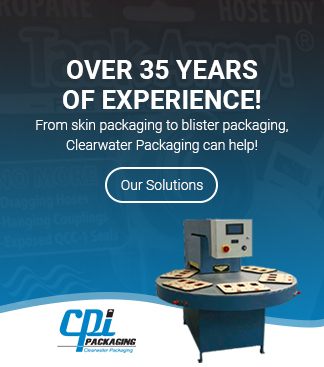 For 35 years, We have tried to make Clearwater Packaging into a company where our customers feel respected and valued. 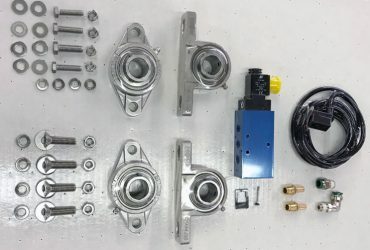 We appreciate the time, money and sacrifice that our customers have made to get their product developed, and we appreciate the trust they put in us to help them over the final hurdle. 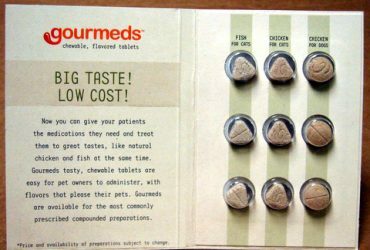 We have intentionally kept our list of offerings very small, limited to just skin and blister packaging. We do this to in order to be experts at what we sell, not just a distributor with a catalog of items. 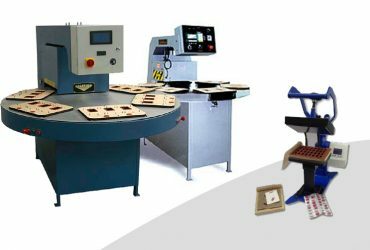 If you already know your packaging, then we speak the same language. If you are new, we will teach you. Everyone however, gets our attention, respect and hard work.